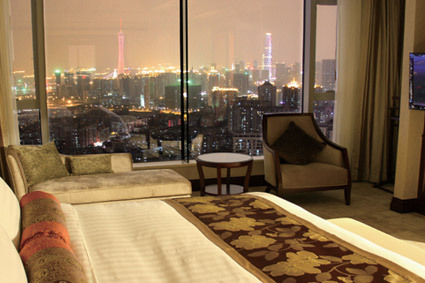 Soluxe Hotel Guangzhou is situated on the north bank of Pearl River. 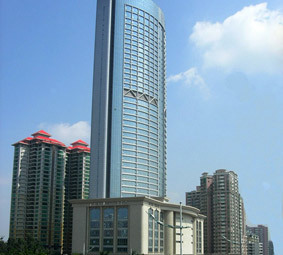 It is located in the central part of the business circle between Huangpu Ave. and Guangzhou Ave. 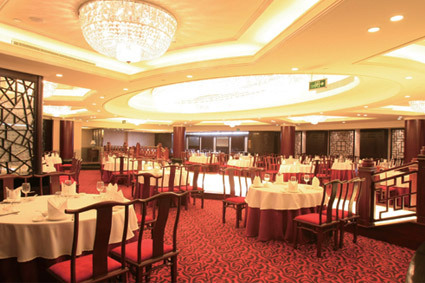 It is right next to the glamorous Tianhe Park, and faces the famed Pazhou International Exhibition Centre across the Pearl River. There are more than 20 bus lines which directly lead to the hotel and the Yuancun and Keyun Road metro stations nearby offer the best convenience on transportation. 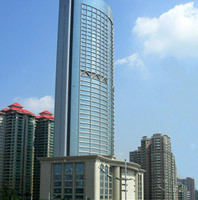 This magnificent skyscraper located on Huangpu Ave. is 43-stories high, and will soon become a new hot spot in town. The hotel offers 403 contemporary rooms and suites where busy travelers can enjoy the caress-like-breeze service and relax in discreet luxury. 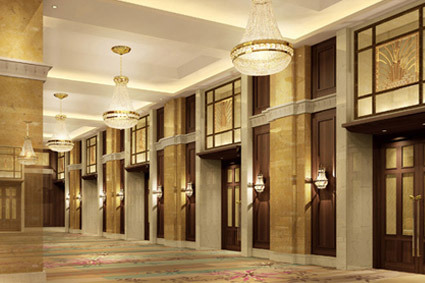 The regal convention venues are equipped with state-of-the-art 360-degree optical projection system which provides an impeccable meeting experience. Also the professional and attentive meeting butler team takes care of every detail to create the perfect event. 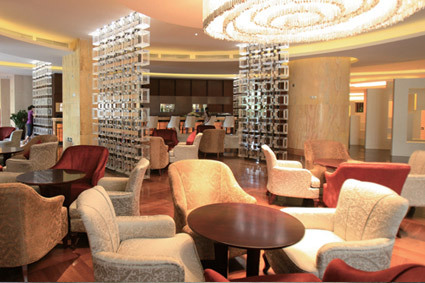 There are 7 distinct restaurants/bars and a perfectly-equipped health centre to offer every imaginable service for every discerning traveler.